Pictureshow: Nodes of Looking is an attempt to spark cross-disciplinary conversations about perception as a means of knowledge production. This mini-lecture series bring together speakers from various fields of study and aspires to nurture a comfortable and constructive space for ‘looking’ from multiple vantage points. 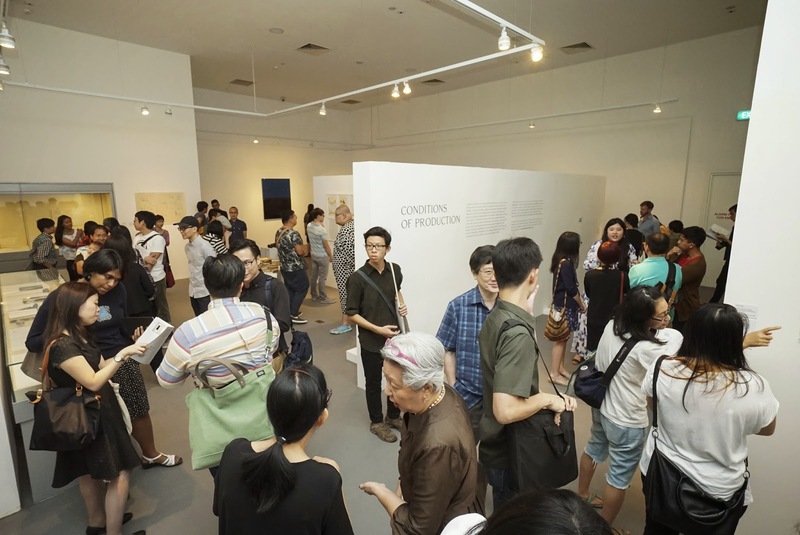 Through an exposure to multitudinous nodes of perception, participants are invited to explore ‘looking’ beyond its literal sensorial quality and inspire meaningful conversations about the diverse manifestations ‘looking’ can take. Expounding on different registers afforded by the neurological, historical and material, the symposium provides an occasion and platform for the unpacking of various perceptual issues beyond the artistic sphere. Pulp: A Short Biography of the Banished Book is a decade-long film, book and visual art project about the history of book destruction. Join Shubigi Rao as she shares her preliminary interviews, observations and vignettes from ‘Pulp’ as she visits public and private collections, libraries and archives around the world to retrace the disappearance of ideas long gone. Tread through a labyrinth of vault-less ambitions as we trawl through 700 year-old garbage, b-grade adventure stories, tabloid junk, material assemblage and inert email threads. At times a roll-call, a reportage, a reconstruction and restitution, this session examines the outliers of culture — civil waste, popular paraphernalia, itinerant memories. Pictureshow: Nodes of Looking [Part 2] | Shubigi Rao & Stuart Derbyshire from nusmuseum on Vimeo. Pulp: A Short Biography of the Banished Book from nusmuseum on Vimeo. Notes from the (under)ground from nusmuseum on Vimeo.